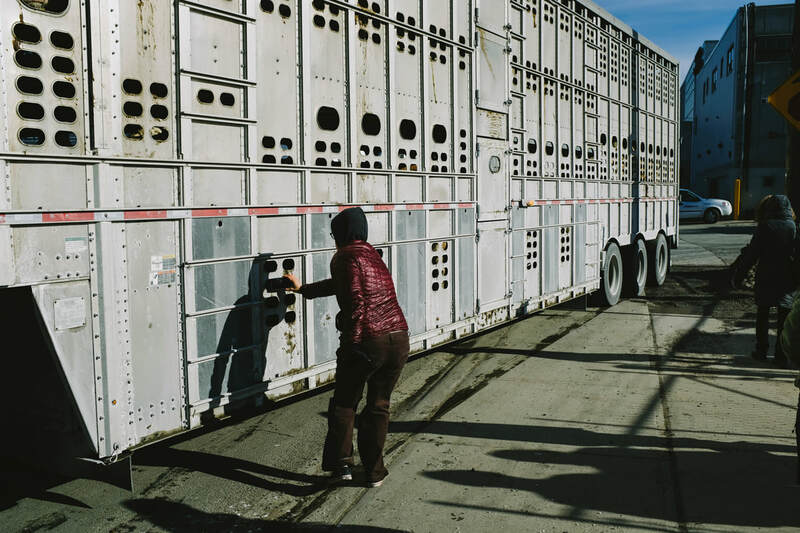 As animals arrive at slaughterhouses, Save Movement activists across the world are bearing witness. Katie went to Canada to meet Toronto Pig Save, where the global Save Movement first began. There, she heard about the animal suffering inside some of the slaughterhouses, and a petition to have one Toronto slaughterhouse closed down. ​Warning: This article describes graphic scenes of animal violence.